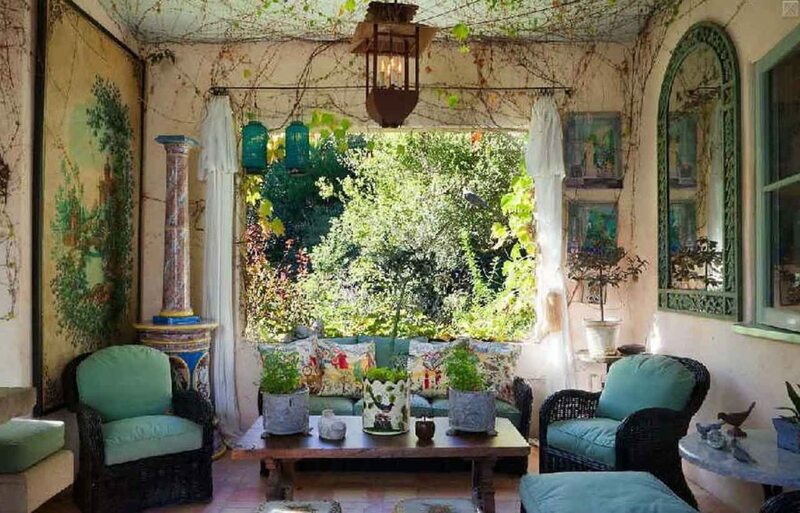 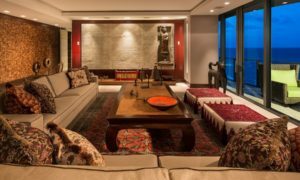 The living room being the most used space in any house, it should be decorated in one’s own personal style and not that of a decorator. 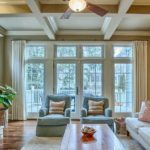 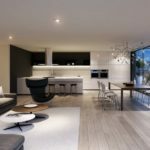 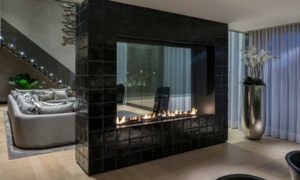 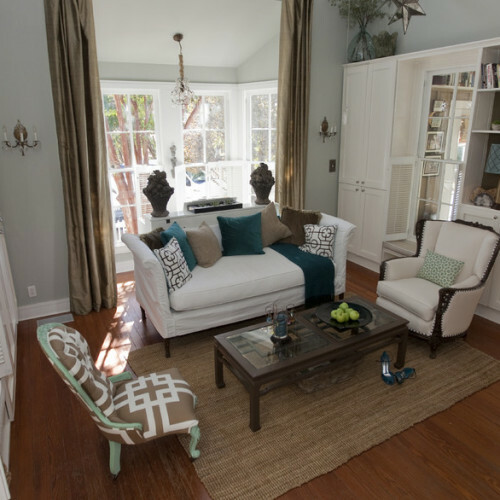 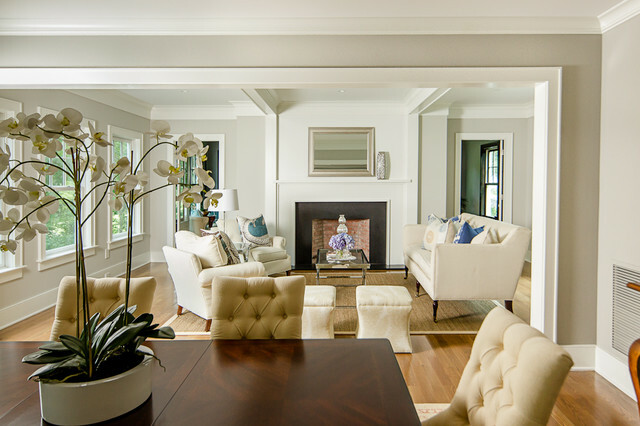 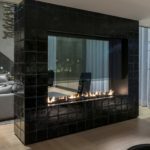 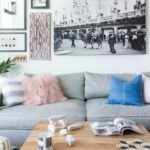 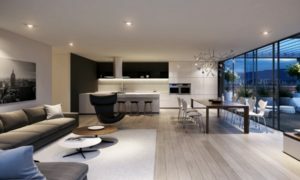 The living room is usually the first room that your guests see so it is usually a little more formal than the rest of your home. 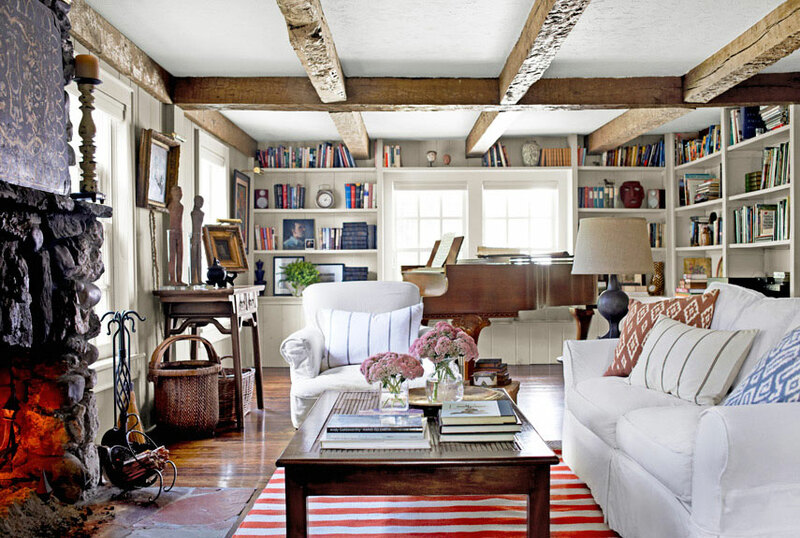 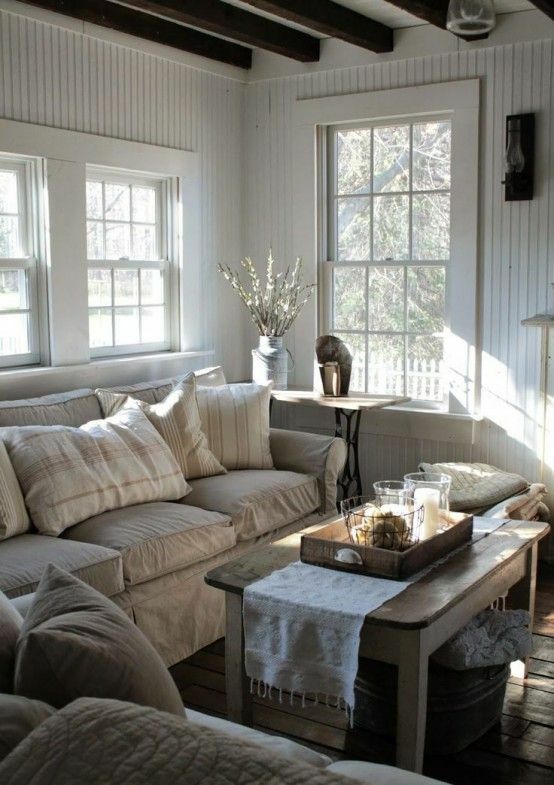 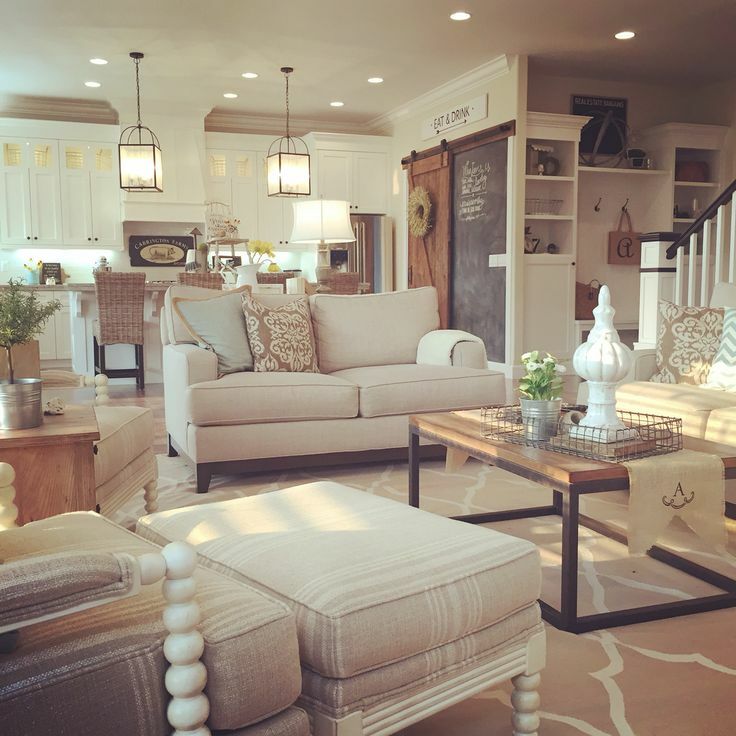 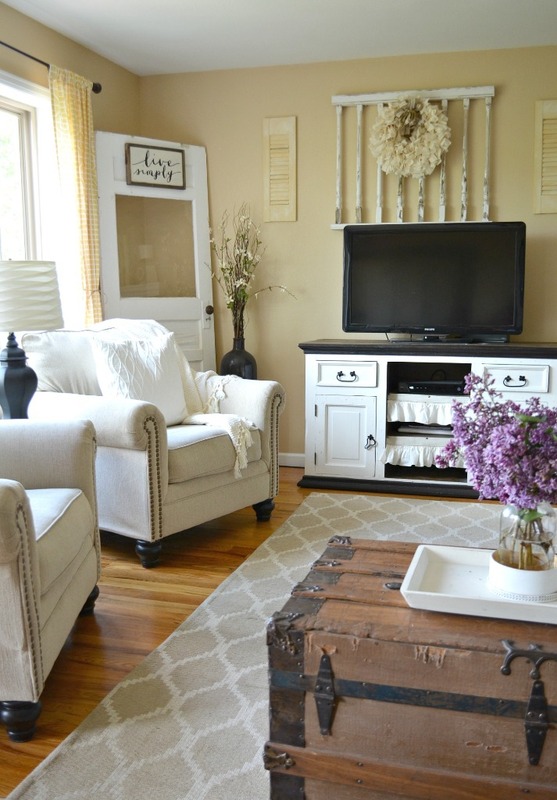 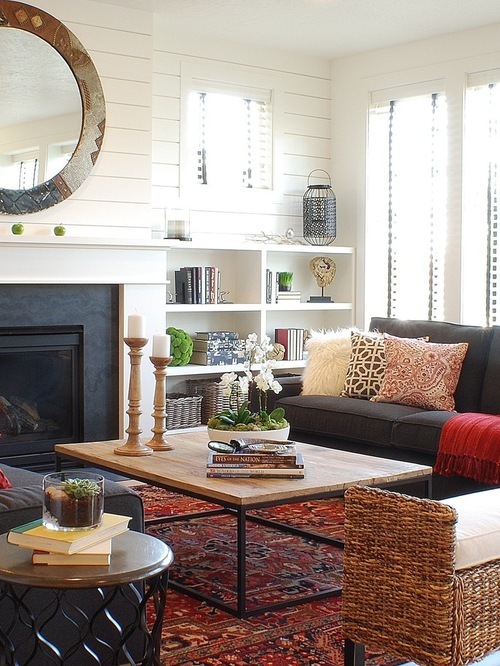 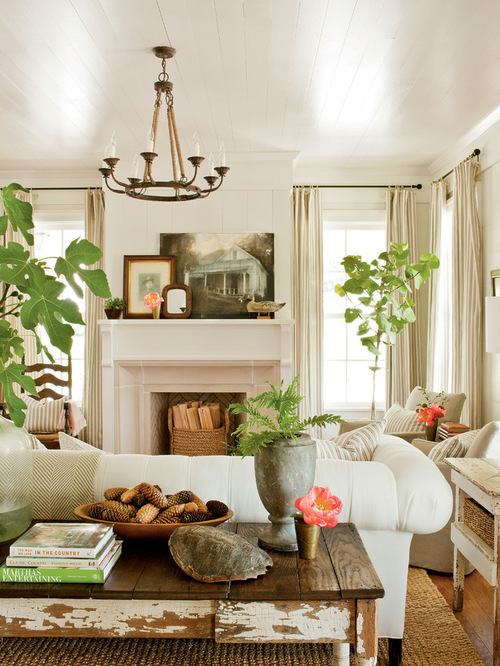 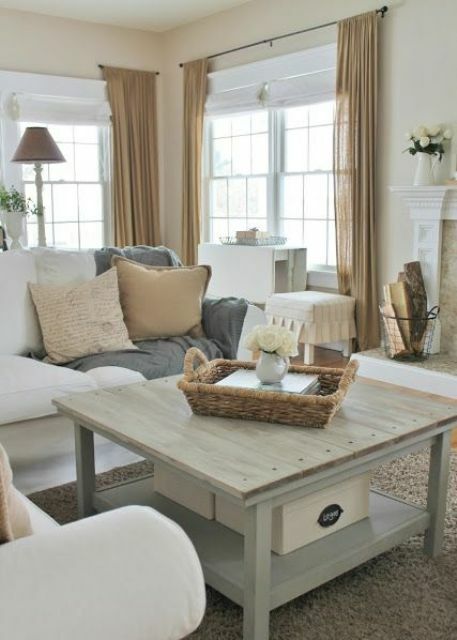 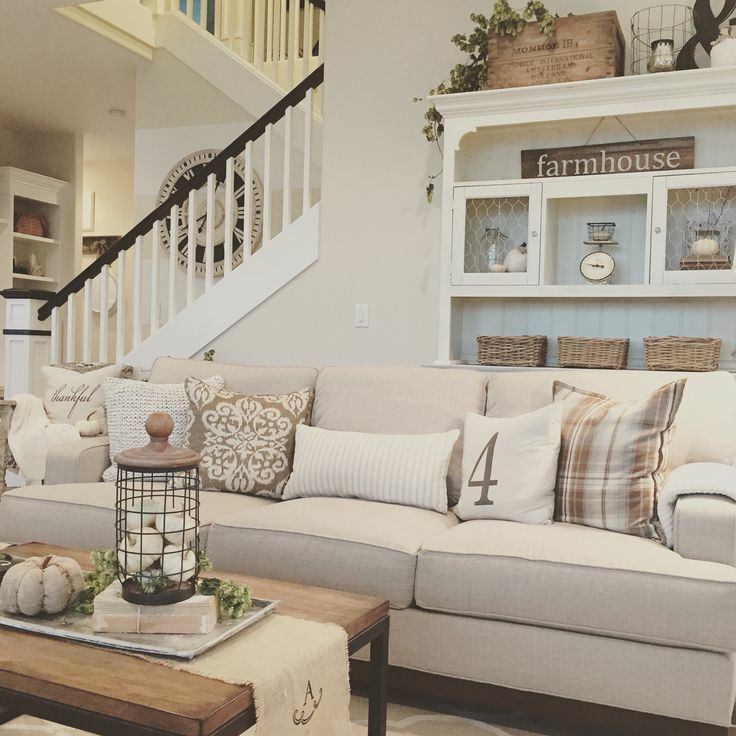 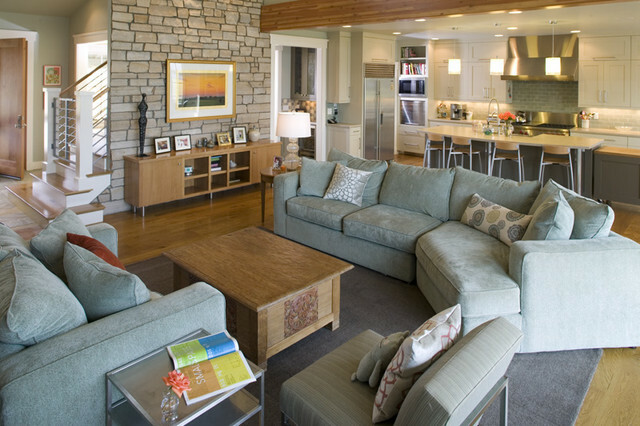 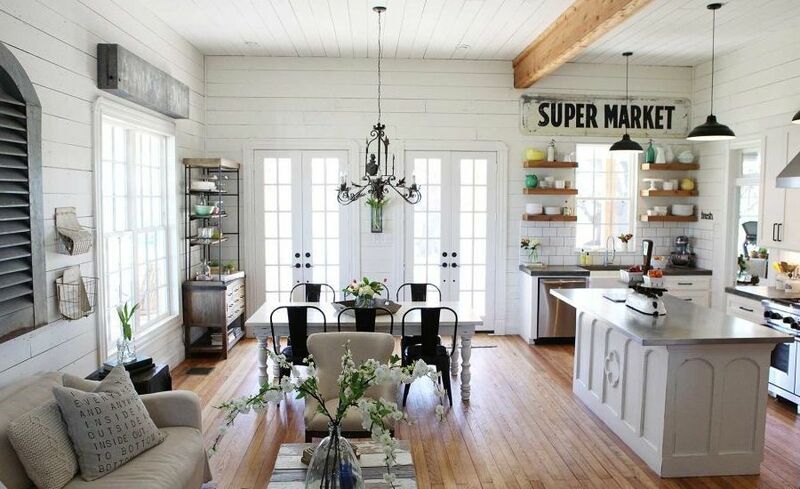 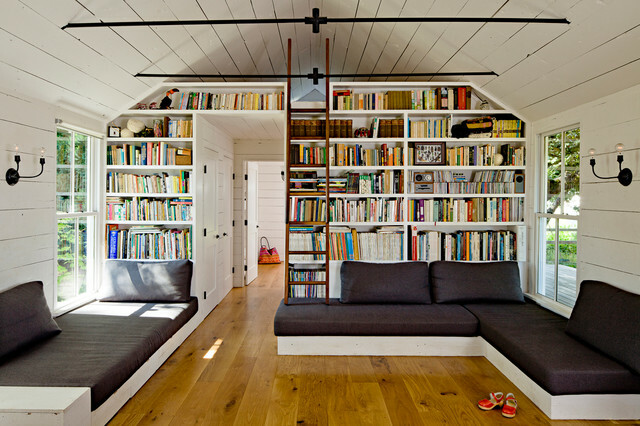 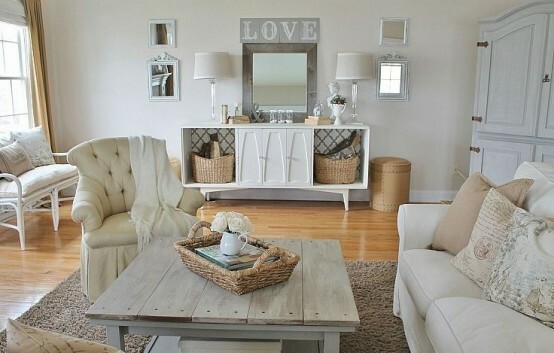 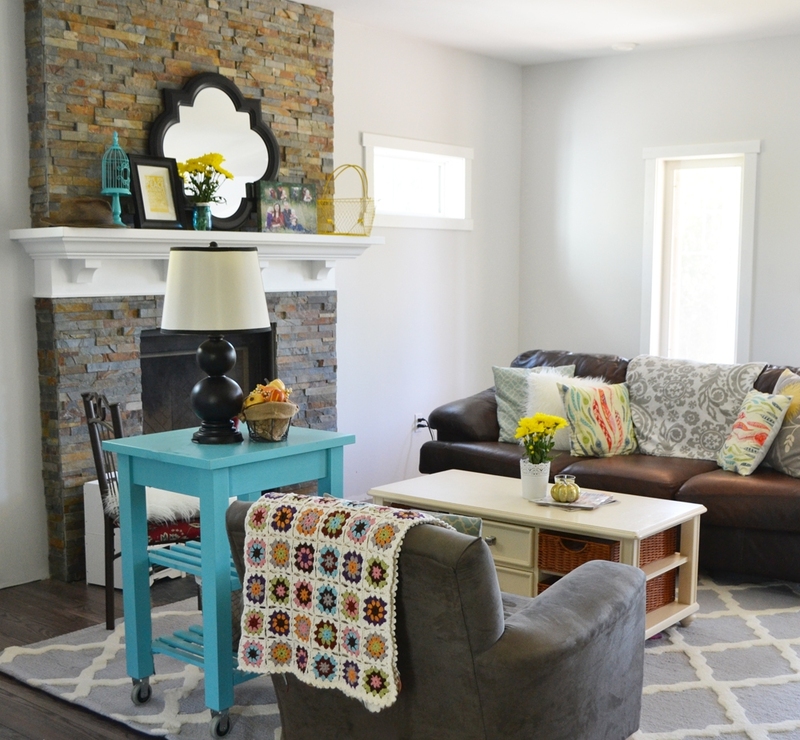 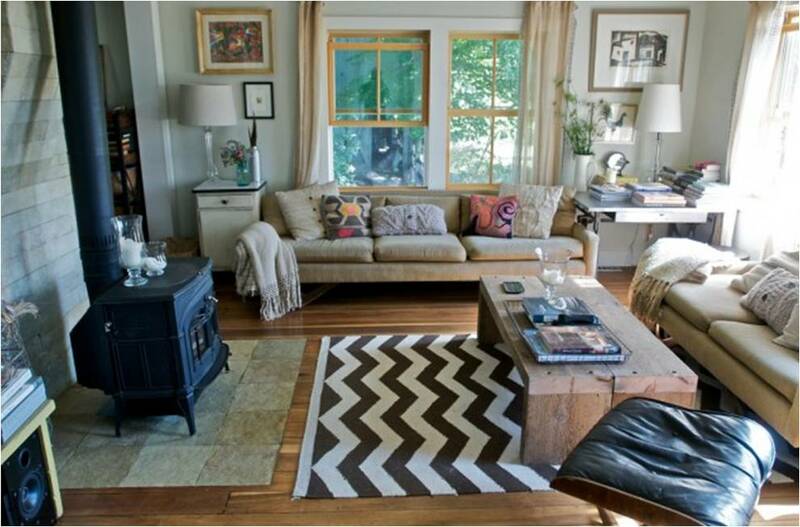 Checkout our latest collection of 21 Best Farmhouse Living Room Design Ideas.